I have good news for you: Getting into awesome shape isn't nearly as complicated as the fitness industry wants you to believe. You don’t need to starve yourself with super low-calorie diets to lose weight and keep it off. In fact, this is how you ruin your metabolism and ensure that any weight lost will come back with a vengeance. You don’t need to spend hundreds of dollars per month on worthless supplements or fat loss pills. You don’t need to constantly change up your exercise routines to “confuse” your muscles. I’m pretty sure that muscles lack cognitive abilities, so this approach is a good way to just confuse you instead. You don’t need to grind out hours and hours of boring cardio to shed ugly belly fat and love handles and get lean and toned. (How many flabby treadmillers have you come across over the years?) You don't need to obsess over "eating clean" to get ripped, and you don't need to completely abstain from "cheat" foods while getting down to single-digit body fat percentages. Those are just a few of the harmful lies and myths that keep women from ever achieving the toned, lean, strong, and healthy bodies they truly desire. 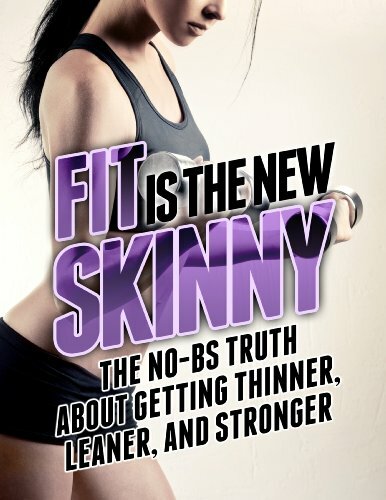 The bottom line is you CAN achieve that “Hollywood babe” body without having your life revolve around it.